Chris is the humble leader of AROCON. His main focus in the company is building the team, solving the most tricky roofing and construction problems and designing business protocol. 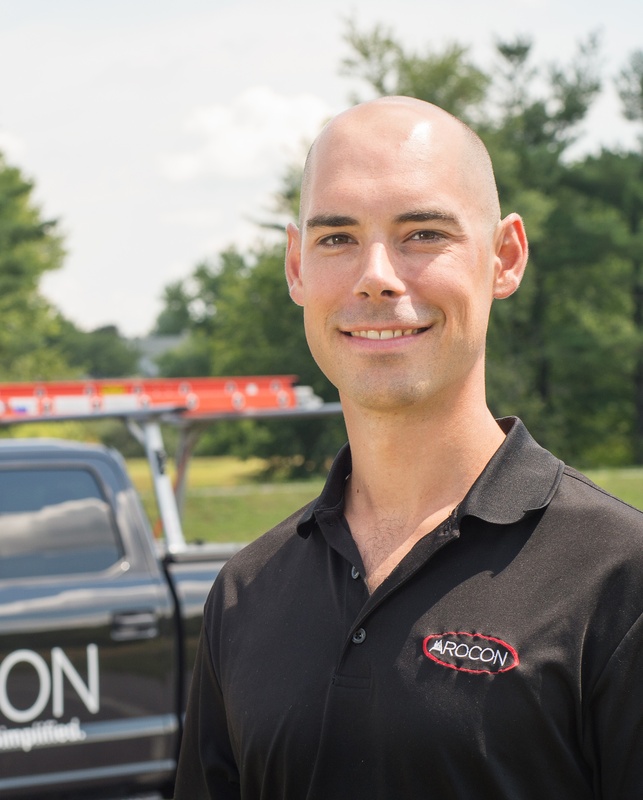 His dedication to customer service, and relationship building has allowed AROCON to grow a dedicated team that now covers the majority of the Mid-Atlantic. When he isn't working with the AROCON family, Chris enjoys traveling, extreme sports, working on his farm and reading.